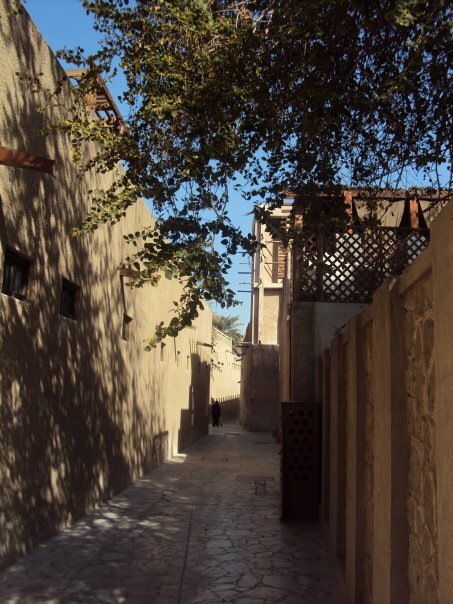 Visitors to Bastakiya are bewildered by the sight of the old Dubai, nestling near the Creek and only a few minutes from the famous Abra-the dhow and ferry boats station. The spectacular spatial experience of moorish facades with narrow alleys give a free rein to the imagination. 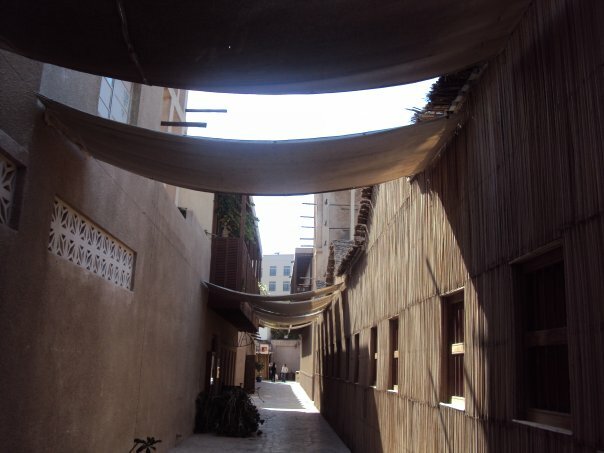 Recreated six years ago, the Bastakiya offers a nonchalant journey to old Dubai, the architecture, the courtyards and the enigmatic feel of the air from the wind towers typical structures from the local houses. 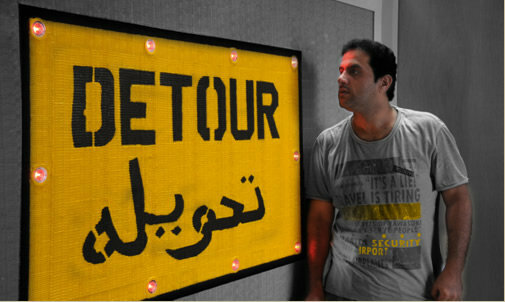 A flood of creative outpourings has rendered the exhibiton halls and galleries of the Bastakiya busy, with the burgeoning art exhibitions woefull from established to aspiring artists around the region.Arts as the major vocabulary and self expression. 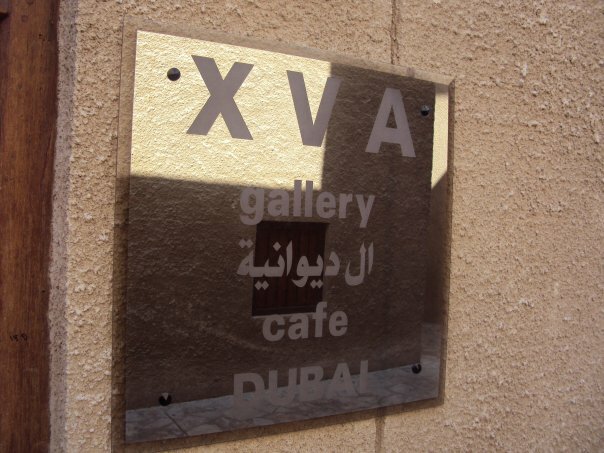 Abdul Nasser Gharem is presenting “Restored Behaviour” his first major solo at XVA gallery, showcasing stamp paintings, instillations and photographs.A conceptual artist with a career in Saudi Arabia Army,his works questioned our relationship and trust in structures and materials around us. 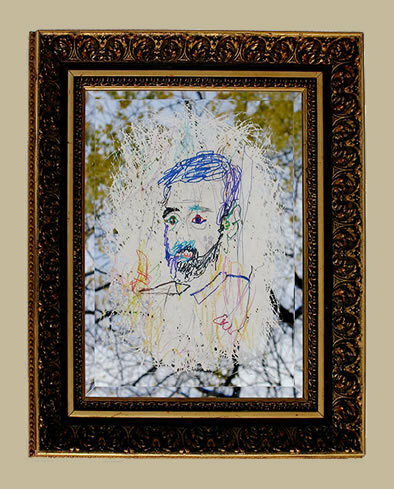 By contrast, German born artists-Al Braitwaite did a series of antique gilt european frames occupied by porttraits of Middle Eastern famous figure heads. 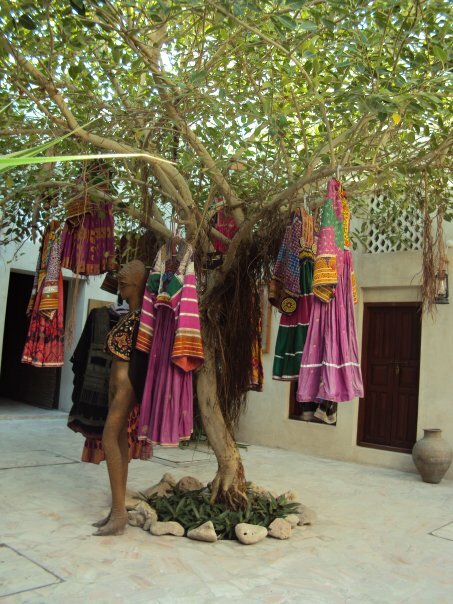 Traditional courtyard houses were transformed into galleries, theme and artsy lodge, open spaces for exhibitions and a place to just relax..into arts, rejuvinating the soul, refurbishing the spirit. 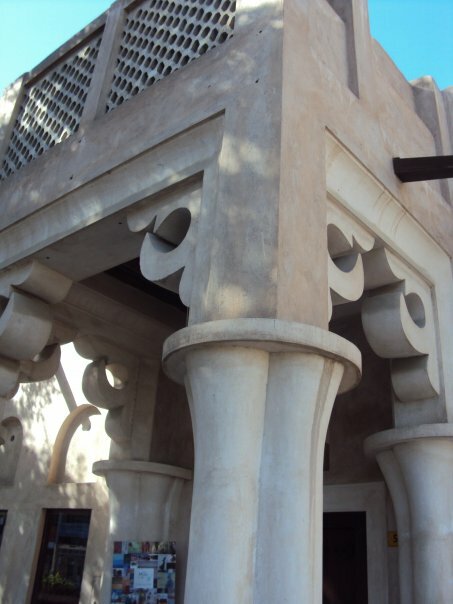 Bastakiya is undoubtly the cutlural center of Dubai.